Today I’m thankful for the cover I received for Innocent’s Nine-Month Scandal. I’m in love with it! 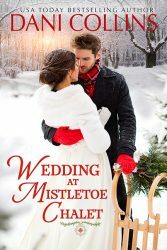 Rozi goes to Budapest to find her grandmother’s heirloom earring and tangles with Viktor, the man who thinks the earring was stolen from his family. This one comes out next April as part of a duet that I’ve been calling the duet Barsi on Fifth, after the family jewelry store where the heroines, who are cousins, design jewelry. 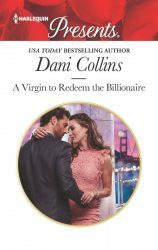 Be sure to check out Book One, A Virgin to Redeem the Billionaire. 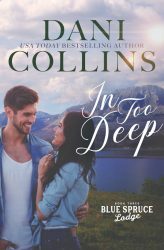 Gisella tries to buy one of the earrings from Kaine only to learn he has a grudge to settle with her family–and expects her to compensate him. 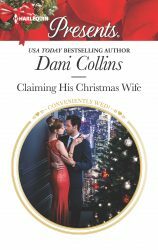 ← Claiming His Christmas Wife – On Shelves Today!